My Dad was always the one making cookies in my family when I was growing up. 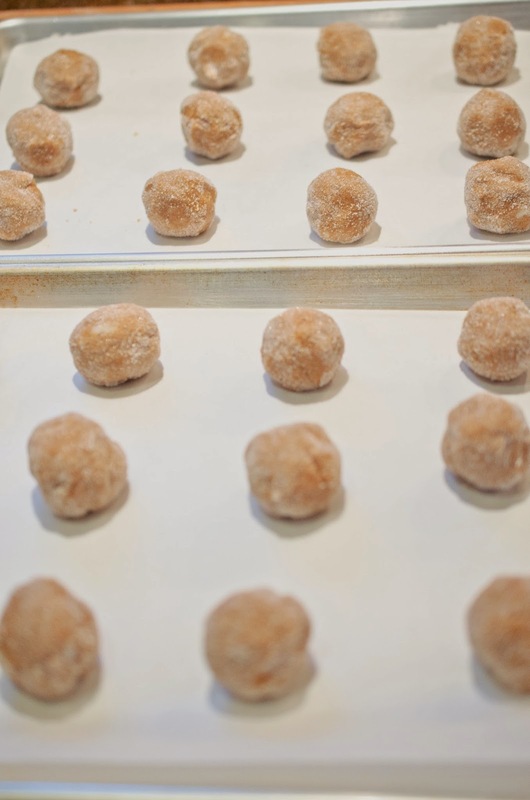 One of his recipes was Molasses Crinkles. 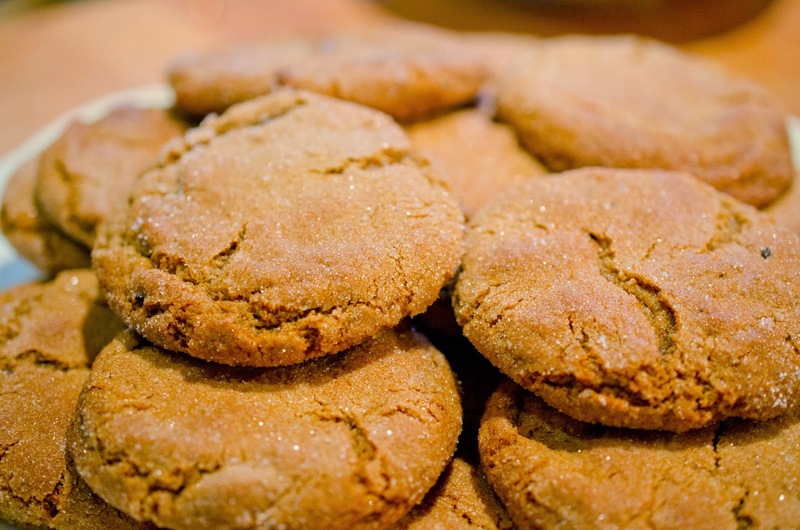 Many years ago my Mom compiled all the family recipes into a binder for my siblings and I and the Molasses Crinkles recipe is in the section marked Mom's Favorites. 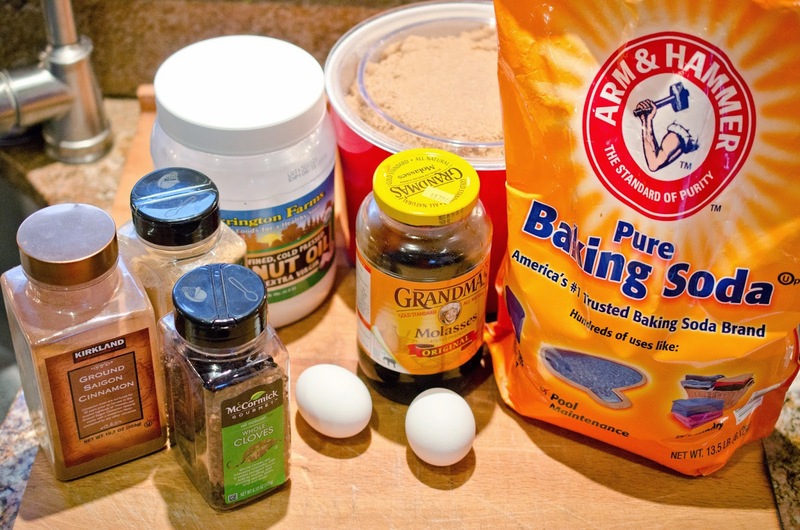 The recipe is simple and produces very yummy cookies. I don't buy shortening and the original recipe calls for it. I used coconut oil and they turned out amazing and were eaten as quickly as they were made. 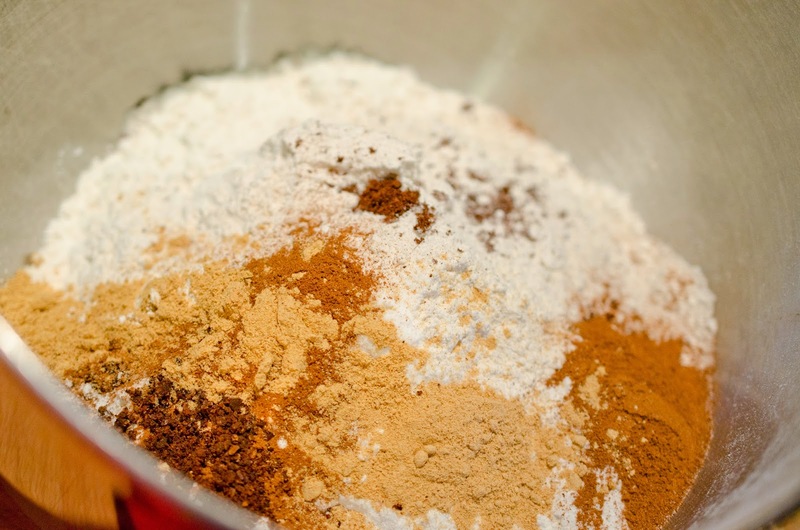 Mix all the dry ingredients together in a mixer bowl with the whisk attachment. 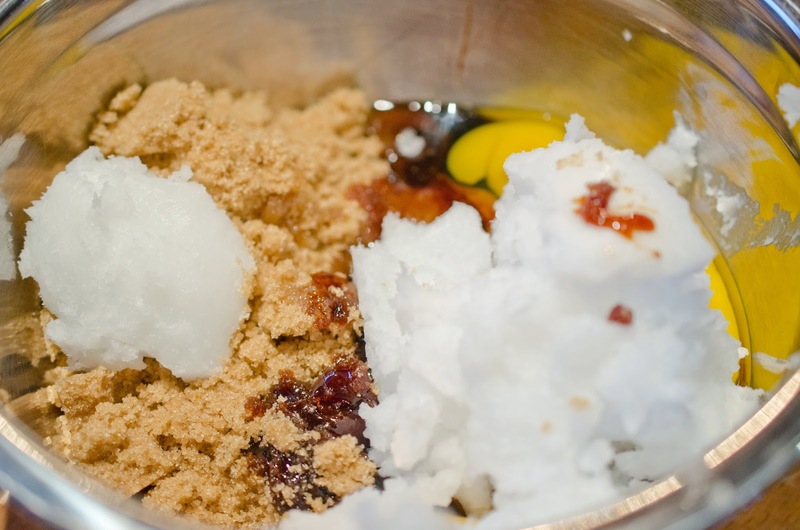 In a seperate bowl combine, coconut oil, brown sugar, eggs, and molasses using a wooden spoon. 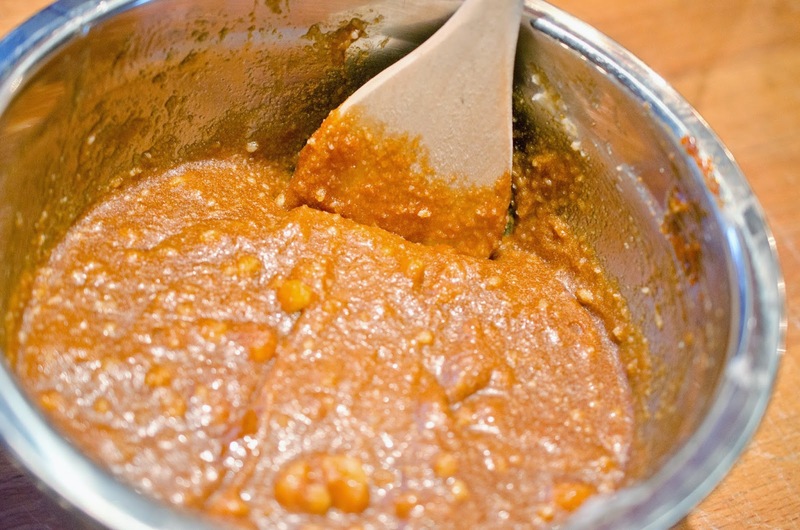 Add combined wet ingredients to dry ingredients and whisk until combined. 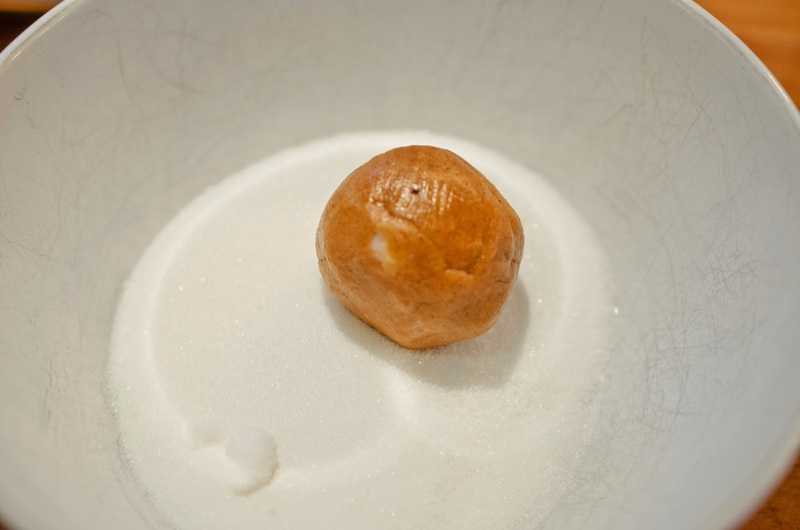 Form dough into walnut sized balls and roll in white granulated sugar. 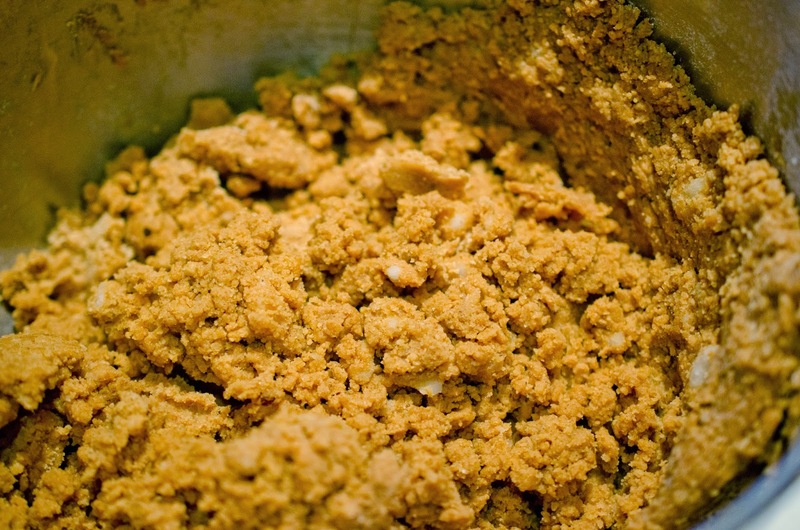 Place cookie dough on parchment lined sheet pans. Bake cookies for 10-12 minutes, until golden brown on the bottom. Bake cookies for 10-12 minutes, golden brown on the bottom. 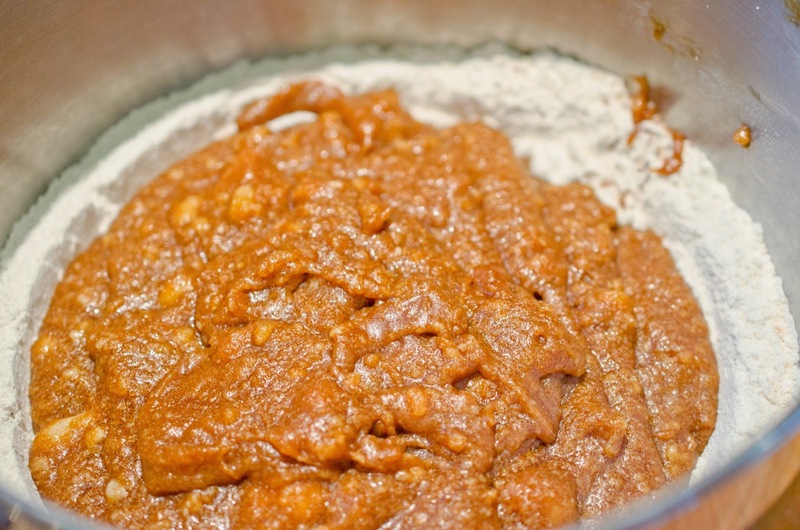 Flatten baked cookies with back of spatula and allow to rest for 2 minutes before transferring to a plate.